The draft shows that the House Committee on Natural Resources would ask witnesses to recite only, "Do you solemnly swear or affirm, under penalty of law, that the testimony that you are about to give is the truth, the whole truth, and nothing but the truth?" The rules proposal places the words "so help you God" in red brackets, indicating they are slated to be cut. The words "under penalty of law" are in red text, indicating that Democrats propose to add that phrasing to the oath. A key committee in the Democrat-controlled House of Representatives is moving to eliminate the God reference from the oath administered to witnesses testifying before the panel, as part of a new rules package expected to be approved this week, according to a draft obtained exclusively by Fox News. With each passing day, 2019 is looking more and more like it will be the year when the Democrats finally embrace full Communism and complete godlessness. From the cheers erupting from New York after Liberal Democrat Gov. Andrew Cuomo signs a bill creating the most astounding pro-abortion laws in United States history, to becoming the party of anti-semitism, the Democratic Party is imploding under the sheer weight of their own collective atheism. 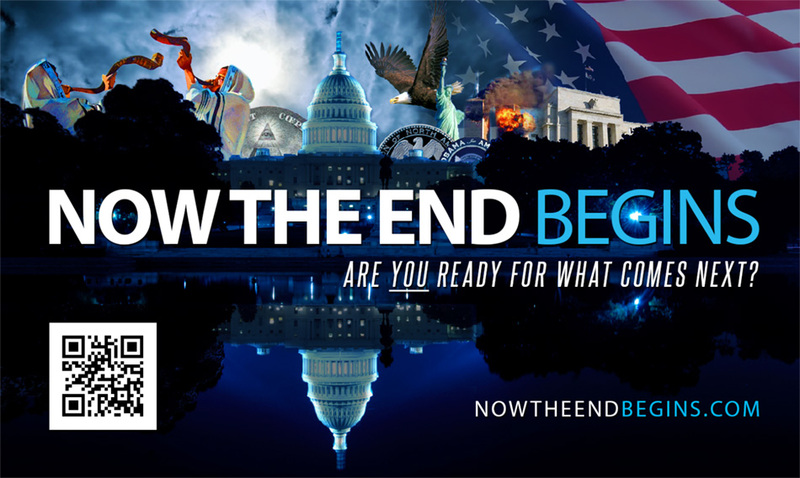 There can no longer be any question, America is in the throes of a cataclysmic paradigm shift that is pulling down the very pillars upon which this nation was founded. I can remember back in school where Socialism and Communism were presented as evils to be shunned, and not a goal to strive towards. Yet in our day, America seems hellbent on becoming the very thing that for centuries we believed was wicked and immoral. The rules proposal places the words “so help you God” in red brackets, indicating they are slated to be cut. The words “under penalty of law” are in red text, indicating that Democrats propose to add that phrasing to the oath. Other rules changes relate to expanding the committee’s authority over natural gas in Alaska and fossil-fuel resources. While many federal oaths include the phrase “so help me God,” some — most notably the presidential oath of office — do not. The full committee is set to vote on the new language this week, and the rules would take effect immediately if adopted. Other committees were still in the process of finalizing their rules on Monday. Republican leaders reacted with dismay to the proposed change, and suggested it was a sign of the Democratic Party’s leftward shift. Spokespeople for the Natural Resources Committee did not immediately reply to Fox News’ requests for comment. The committee, which has oversight of national parks, wildlife and energy, is chaired by Democratic Arizona Rep. Raul Grijalva. The proposed change was not the first time Democrats have sought to strike references to God in official party documents. In 2012, the floor of the Democratic National Convention erupted over a sudden move to restore to the platform a reference to God and recognition of Jerusalem as Israel’s capital — after heavy criticism from Republicans for initially omitting them. Democrats, though, were hardly in agreement over the reversal. When you contribute to this fundraising effort, you are helping us to do what the Lord called us to do. The money you send in goes primarily to the building of the recording studio, but it also goes to the overall daily operations of this site. When people ask for Bibles, we send them out at no charge. When people write in and say how much they would like gospel tracts but cannot afford them, we send them a box at no cost to them for either the tracts or the shipping, no matter where they are in the world. Even all the way to South Africa. We even restarted our weekly radio Bible study on Sunday nights again, thanks to your generous donations. But whatever you do, don’t do nothing. Time is short and we need your help right now. If every one of the 12,621 people on our daily mailing list gave $4.50, we would reach our goal immediately. If every one of our 151,781 followers on Facebook gave $1.00 each, we would reach 300% of our goal. The same goes for our 13,600 followers on Twitter. But sadly, many will not give, so we need the ones who can and who will give to be generous. As generous as possible.